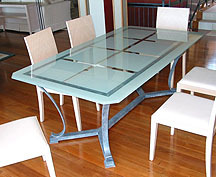 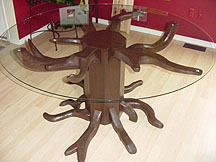 We also offer custom glass for tables. 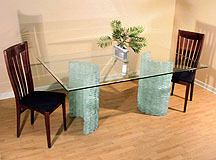 Here are some examples of table glass we offer. 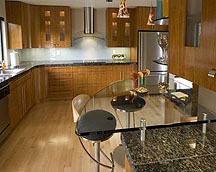 Please call or email us for more info.